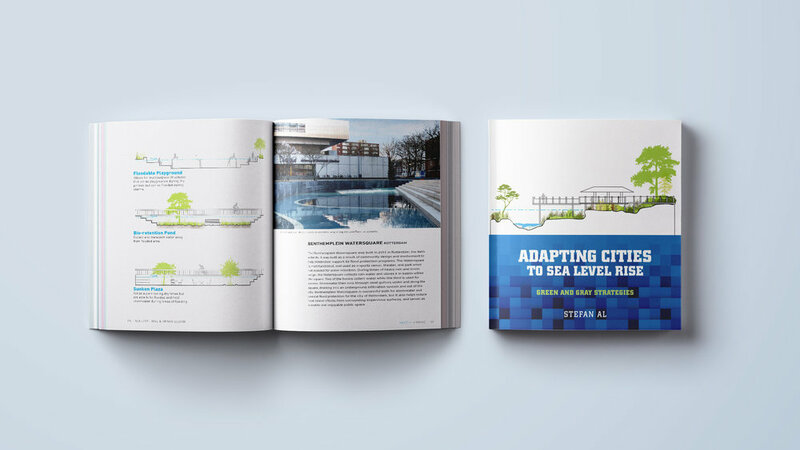 "Stefan Al provides an accessible overview of typical strategies for designing an urban shoreline to respond to flooding, with a strong emphasis on past and present Dutch approaches. Numerous illustrations make it useful for non-designers, as well as students of design. I recommend the book to planners and designers who are looking for an introduction to strategies for coastal design." "Adapting Cities to Sea Level Rise is a frank typological exploration that synthesizes civil engineering, landscape, and urban design considerations into an accessible reference that highlights the adaptive and maladaptive tendencies of design. Rich with case studies, the book provides critical insights into the nuances shaping the life cycle of design interventions." 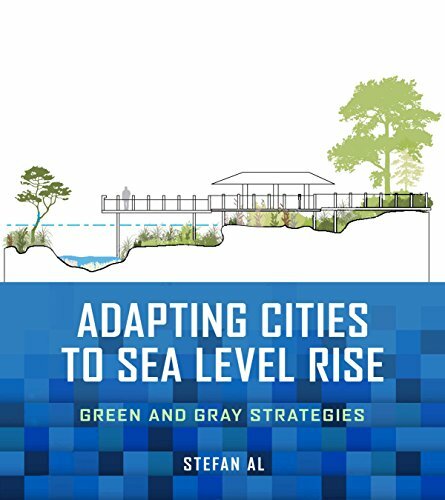 "With his book, Stefan Al presents an inspiring and extensive toolbox of strategies that cities can embrace to adapt to sea level rise. Al looks across the world optimistically: yes we can do it! And we must, since there is no time to waste. Adaptation is different in every place, and this book shows us how to maximize opportunities if only we work together in a truly inclusive and comprehensive way."